Disney is making its Disney+ streaming service a top priority, and some of its popular superheroes — and villains — will reportedly play a big role in attracting subscribers. Marvel Studios is developing several live-action series featuring the heroes and villains of the Marvel Cinematic Universe that will debut exclusively on Disney’s upcoming streaming service and star the actors who portrayed the characters in the MCU films. Loki and Scarlet Witch are among the first two characters getting their own shows, according to Variety, with more members — and possible enemies — of the Avengers superhero team likely to follow. 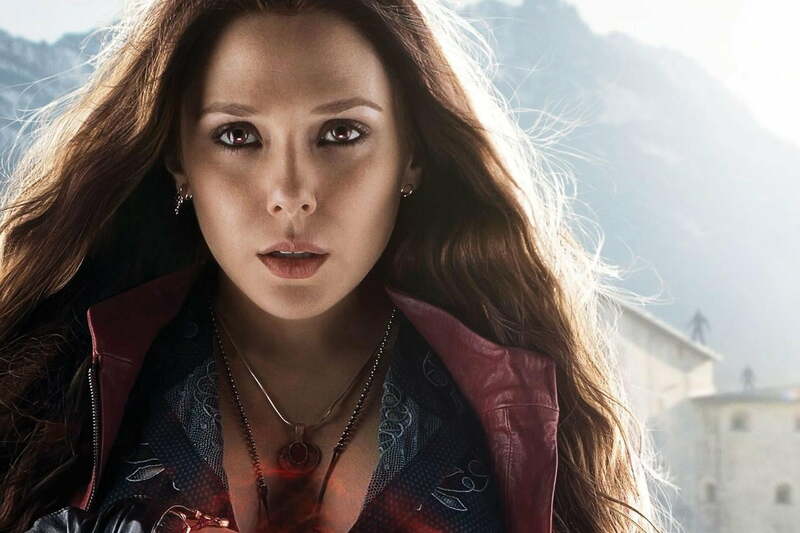 Tom Hiddleston and Elizabeth Olsen, who portrayed the Asgardian trickster Loki and the powerful mutant Scarlet Witch in the MCU movies, respectively, are expected to reprise their roles for the series. The report has not been confirmed by Marvel or Disney at this point. The live-action Marvel projects will reportedly consist of several six- or eight-episode miniseries focusing on these and other popular MCU characters who haven’t received their own solo features. The shows would also have larger budgets than traditional television series, possibly rivaling tentpole studio productions, with Marvel Studios President and MCU architect Kevin Feige overseeing the projects. 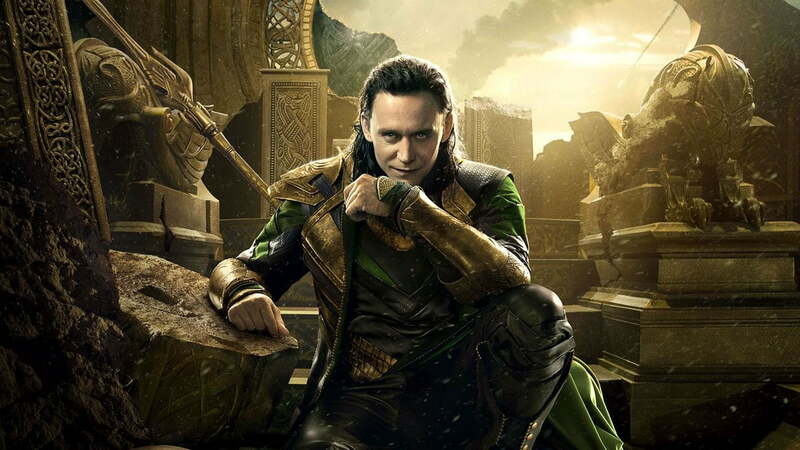 Given the presence of Hiddleston, Olsen, and some potential supporting actors from the MCU in the limited series, the projects’ connection to Marvel’s live-action universe would likely be stronger than that of Agents of S.H.I.E.L.D. or the various Netflix series (Daredevil, Jessica Jones, and others) that are ostensibly set within the MCU but are often ignored by the movies. That distinction will likely make a big difference for fans, who have been critical of the one-way relationship that the television series have had with their big-screen counterparts to this point. The report also indicates that the limited series in development will be restricted to the second-tier characters in the MCU, with higher-profile characters such as Iron Man, Captain America, or Black Panther not appearing in the shows. With Disney and Marvel retaining total control of the shows and exempt from any outside network influence or licensing concerns, the studios could be more open to introducing lesser-known characters in some of the streaming shows in order to gauge their appeal. At this point, there’s no official word on creative teams lined up for the Marvel series, or when the shows are likely to premiere on the service.